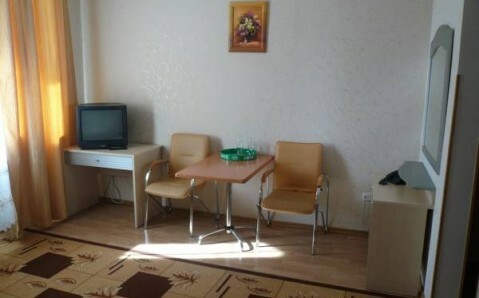 This accommodation is located in Vinnytsya and is only 10 metres from ElektroSet bus stop. It features free Wi-Fi, a 24-hour front desk, and a sauna with a plunge pool. 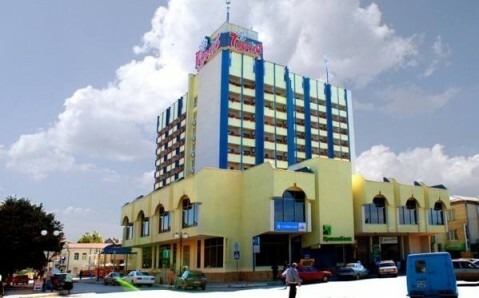 Rooms at the Gostevoi Dvor accommodation are individually decorated with varied curtains and carpets. 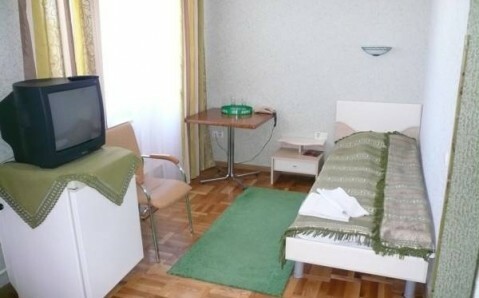 Each room includes a TV and hot drinks facilities. 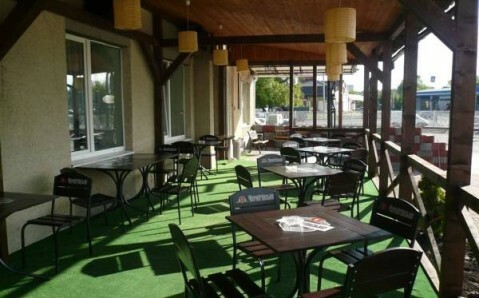 Meals can be ordered at the Gostevoi Dvor restaurant, which features European cuisine. Guests can also order breakfast to their rooms. 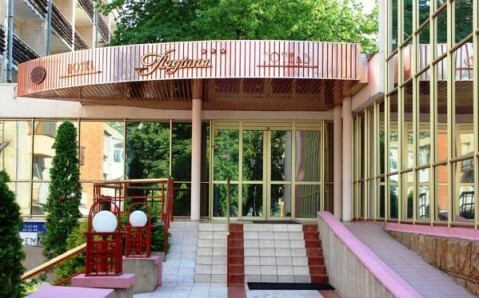 Guests can enjoy Vinnytsya sights such as the Pirogova Museum and the city’s fountain. 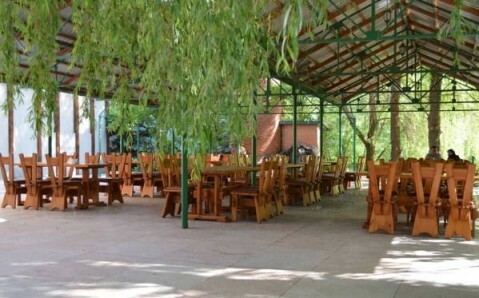 Free private parking is available on site at the Guest House. 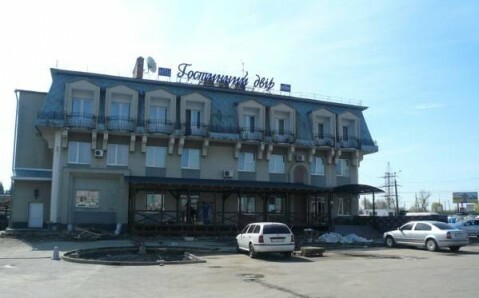 The accommodation is located 15 km from Vinnytsia/Gavyryshivka Airport.